The summer anime season might have been filled with a number of highly anticipated anime, but maybe none more so than Silver Spoon. 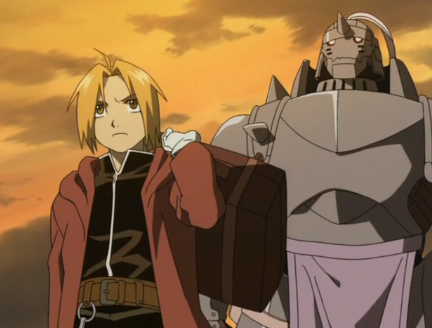 The manga series is another hit series by Hiromu Arakawa, best known for Fullmetal Alchemist, but with that in mind can the anime do it justice? 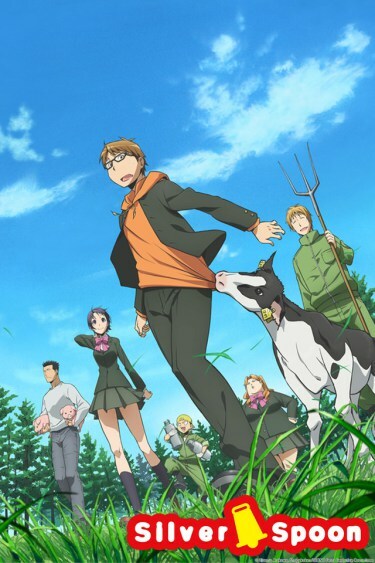 This entry was posted in Anime, Anime Reviews, Reviews and tagged Agriculture, Anime, Fullmetal Alchemist, Gin no Saji, Hachiken, Hiromu Arakawa, Manga, Oezo, Review, reviews, Silver Spoon on 22nd September 2013 by Demelza Ward.